What are the flood risks at your property? Floods can be one of the most expensive natural hazards in Australia, with Melbourne Water currently estimating $399 million in Annual Average Damage (AAD) for the Westernport and Port Phillip regions alone. 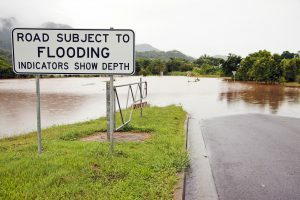 Floods can occur anywhere, often with little or no warning, and with the potential to put businesses and even entire communities on hold for weeks at a time. In addition to the obvious water damage, debris that is churning in flood water can impact buildings, create breaches and cause extensive damage. What can you do to gain a better understanding of the flood risks at your property? Research the local flood maps and look for ‘high-hazard flood zones’ or flood plains. Understand the flooding history of your area, as well as proximity to rivers, creeks and open bodies of water. Know where it floods in your neighbourhood and identify local drains. If local drains can’t cope with significant rainfall, report it to the local authority. Analyse your site and pinpoint low lying areas. Are there any basements, cellars or similar which may be affected by surface water flooding? Regularly check your facility for defects, cracks and gaps through which water could enter and seal them with permanent or removable barriers. Inspect and maintain your drainage systems (guttering, down pipes and drains) annually. Define clear roles and responsibilities for activities, such as monitoring flood situations. Set a clear process for sharing and acting upon this information, and establish flood warning information sources. Subscribe to alerts to make sure you’re always kept in the loop. 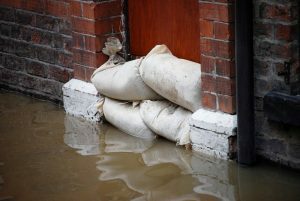 Make sure you can easily access sand and sandbagging material, as well as plastic sheeting. Have a clear emergency plan for site occupants in case of unexpected flash flooding. Identify storage locations that are likely to be well above water level and relocate high-value electrical, computer and telecommunications stock and equipment. Consider raising electrical and telecommunications points, such as sockets and telephone connections. If critical equipment cannot be relocated look at ways to protect this area with flood protection devices, such as flood-proof air brick or vent covers. Protect windows, doors and other openings with flood barriers. Consider moving vehicles and trailers to higher and secure ground. Where possible have gas, electricity and water supplies at the mains. Flood waters can be contaminated with sewage, pesticides, industrial waste, toxic chemicals, or oils.  Before starting any clean-up work, check that the building is structurally sound, ensure there are no contaminants, and be cautious when dealing with debris to avoid sharp objects.  Ensure that workers are issued with protective clothing and equipment. Do not touch any electrical equipment which is in, or near, water. Don’t try and walk through flood waters – 15 centimetres of fast flowing water can knock you off your feet! 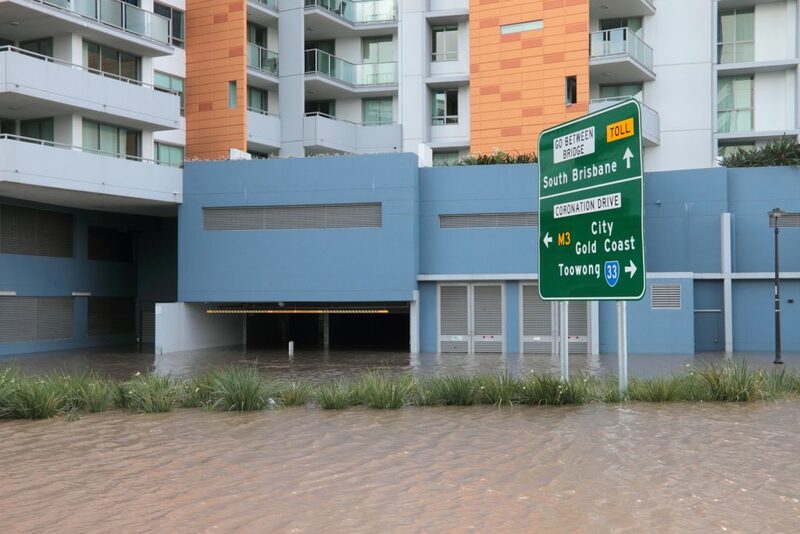 Avoid driving through flood waters – as little as 0.6 metres of water can float your car. Danihers Facility Management offers a range of facility management solutions for your organisation. Many services can be tailored to fit any budget and range from 24/7 emergency support to routine maintenance, dedicated onsite management or simply supplementing in-house teams. For more information or advice, contact us now. Call the Danihers Customer Service team on 1300 559 409 or call your Client Service Manager.